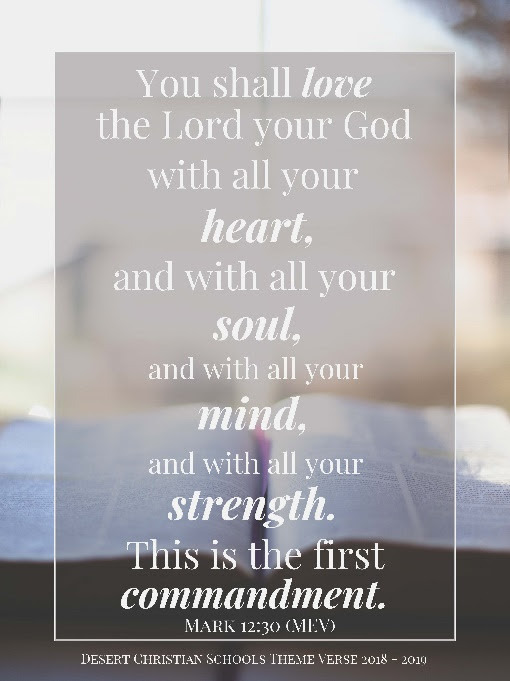 Why is this the first commandment? Because everything else falls into place if we get this one right! As a Christian school community, we can see and celebrate so many ways in which our students, faculty, staff, coaches, and parents are authentically pursuing this call to put Christ first – and as we do, His blessings abound! I want to celebrate some of those blessings with you today! 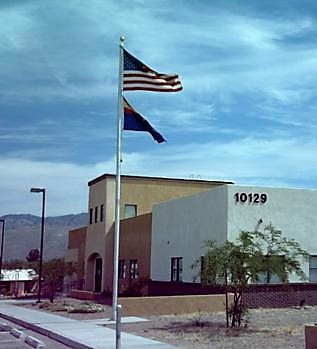 I am thrilled to announce that DCS is now in escrow for the purchase of the former Desert Springs Academy (DSA) charter school campus at 10129 East Speedway Boulevard. DSA closed their operations just prior to this past year’s Christmas break. As we were in the midst of our DREAM BIG campaign and looking to begin a major construction project on our Wrightstown campus, in order to address the expanding needs of our students and programs, it was recommended we take a look at our neighbor’s facilities and consider if they might meet our needs, rather than pursue new construction. Well, they not only meet – but exceed our needs! Our new campus will boast over 16,000 square feet of educational space, as well as over 9 acres of field and recreational space to be developed. Our plan is to open the new Desert Christian Middle School campus in August of 2020. This will provide us a little over twelve months to refurbish, and prepare the classrooms, facilities, and grounds prior to occupancy. In addition, the total purchase and build-out costs for the new campus is at a savings of nearly 50% of what our formerly planned new construction would have been. Isn’t God great! We were dreaming BIG – and HE just made our dream BIGGER! The new campus will provide a state-of-the-art learning environment exclusively designed to meet the needs of our Middle School students. In addition, by relocating our Middle School students to their own campus, it will permit us to expand the offerings of our PS-5 program on the Wrightstown campus! As you may be aware, DCS recently joined the Christian Learning Center Network. This is a strategic partnership to provide a high level of support and guidance in the pursuit of our endeavor to meet the unique learning needs of every student. Educational research shows that when teachers and schools become proficient in meeting the unique needs of individual students, all students benefit. To learn more, download and read this brief report on Inclusive Education HERE. Please keep DCS and the folks at CLC in your prayers as we partner together in this important work. I just wanted to express how pleased I am that DCS is taking this step to support and perhaps enhance the opportunities for students with different abilities. The one major pause my husband and I had about DCS was that our kids might not be in classrooms with kids with disabilities. It is a big part of our lives and we want our kids to have the opportunity to learn from kids of all different abilities and to recognize that everyone is made in God's image and that their lives have meaning and purpose. Although both of our kids are "typical" learners, we want to help advocate for and support involving more kids with special needs into the DCS community. Thank you, Janet! 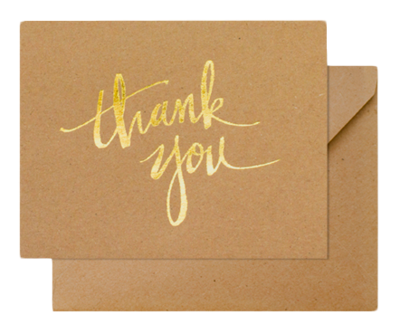 And sincerely, thanks to our teachers, administrators, Board members and families for recognizing that as followers of Jesus Christ, we must value all students! Every student is a unique creation of God! 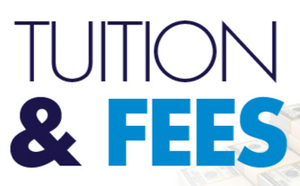 Our tuition and fees have been established for the coming school year, and are available for review on our website HERE. New this year – families can save 3% off their annual tuition, when tuition is paid in full prior to the first day of school! Please mark your calendars and plan on joining me for an early morning coffee on our Wrightstown campus on April 9th at 7:30 am. 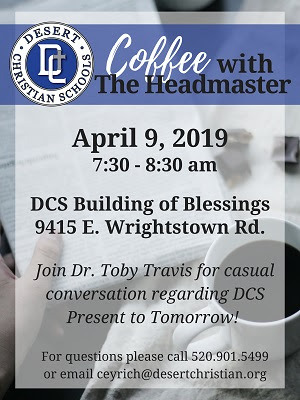 This will be an informal time for you and I to interact, as well as an opportunity to provide you with a first-hand update on current initiatives (e.g., academics, teacher professional development, facility improvements), as well as future plans for DCS. Justin, a DCHS Junior and international student from China, starred as the King. Here is what Director, Alicia Fodor, says of Justin and a moment that occurred during the run of the show. "I am beyond excited to see what the Lord has planned for this year..."